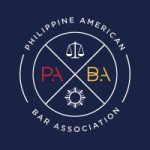 PABA | Gala News – PABA Foundation’s 2019 Scholarship Application! 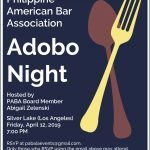 Home Events Gala News – PABA Foundation’s 2019 Scholarship Application! 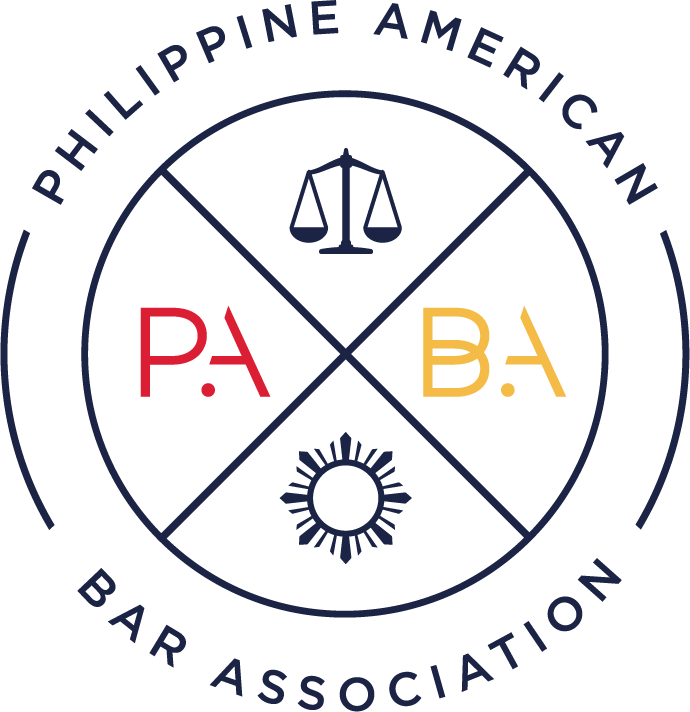 PABA Foundation is pleased to offer scholarships to law students of up to $2,000 each! Apply <here>. 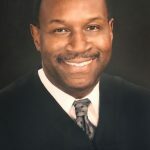 The scholarships are available only to law students. General criteria include: (1) prior or current service in the Asian Pacific American community, with emphasis in the Filipino-American community; (2) leadership roles and experience; (3) academic excellence; and (4) financial need. Please complete the application and send your completed application via email to PABAFoundationScholarship2019@gmail.com on or before WEDNESDAY, APRIL 24, 2019 at 10:00 p.m. (PST).